Wolfgang Tabbert goes into retirement. 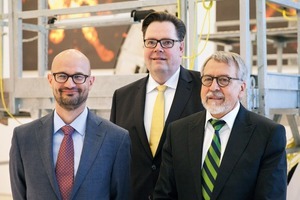 During this year’s conference for leading experts in the cement industry – the Refra-Kolloquium, which is held every four years – the international guests were informed about a change of leadership: Wolfgang Tabbert, long-standing Managing Director of Refratechnik Cement GmbH, handed over his duties to his colleague Dr. Stefan Puntke, whose field of activities will now be handled by Dr. Christian Meyre. This step was prepared with great care by Refratechnik, enabling the successors to take up their new duties immediately. 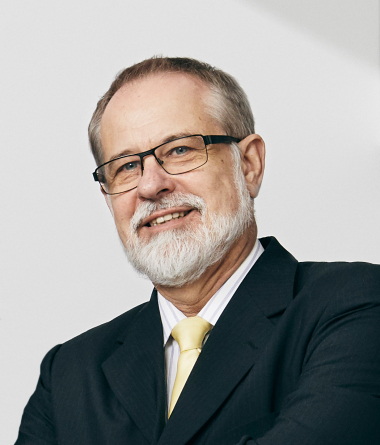 Wolfgang Tabbert has worked for the company for more than 30 years, five of them as Sales Manager, and 13 years as Managing Director. 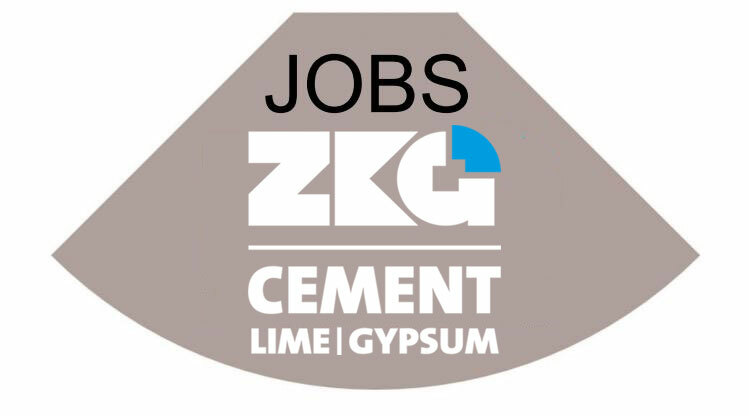 To ensure a smooth transfer and termination of his activ-ities, he will continue to act as consultant for Refratechnik Cement for a while. 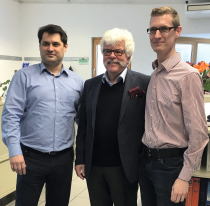 Refratechnik Holding’s Management Board expressed their deep-felt thanks for his outstanding work and his many years of commitment to the Refratechnik Group, and wished him all the best for the future and his well-deserved retirement. 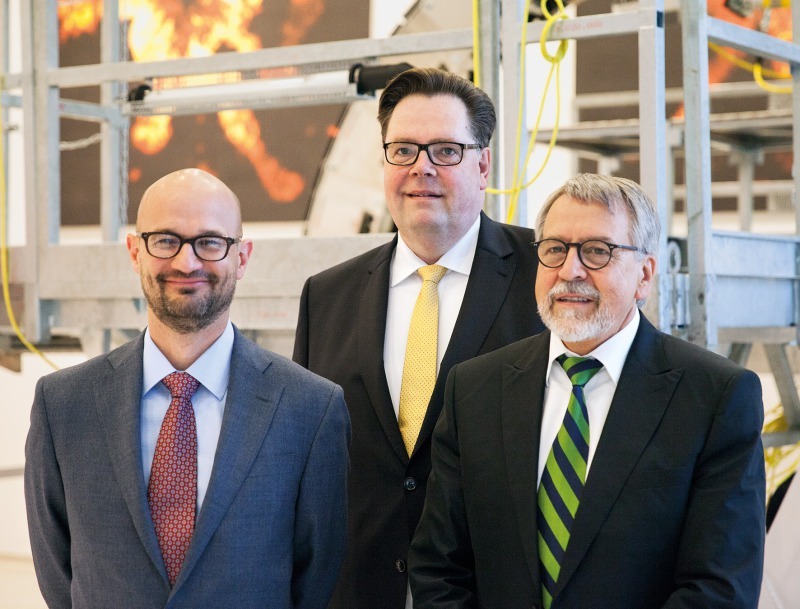 In his new function as Managing Director, Dr. Stefan Puntke – who is already well-known and highly appreciated in the cement industry and within the Refratechnik Group – will be responsible for Wolfgang Tabbert’s previous field of activities. On 01.06.2016, Dr. Christian Meyre took over Dr. Stefan Puntke’s previous management functions. 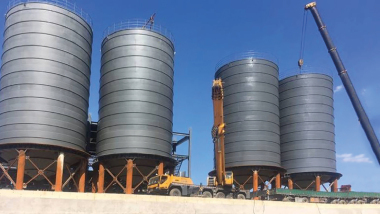 Dr. Meyre has acquired extensive management experience in the international cement industry, particularly in North America. This concludes a far-reaching restructuring process that has provided the company with a new generation at the top management level and will also create new impulses for dealing with future challenges.